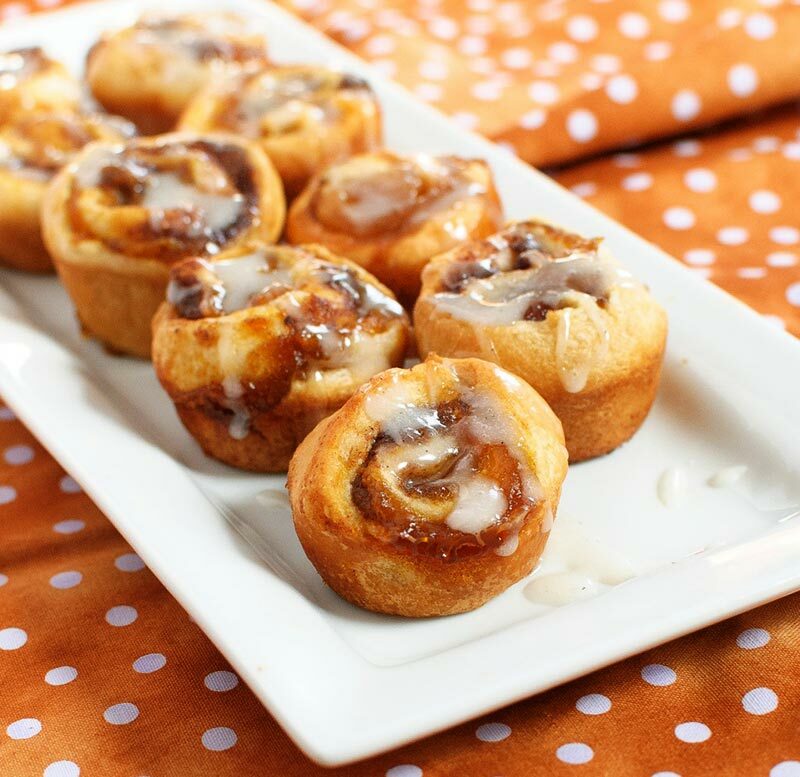 Super Easy Pumpkin Cinnamon Rolls. Made with crescent rolls and layered with pumpkin, brown sugar and pumpkin pie spice! Takes less than 30 minutes to make! Cinnamon Rolls are one of my favorite breakfast treats. Soft, fluffy rolls swirled with cinnamon and sugar and topped with sweet cream cheese icing. For a Fall twist I added some pumpkin puree and pumpkin spice. 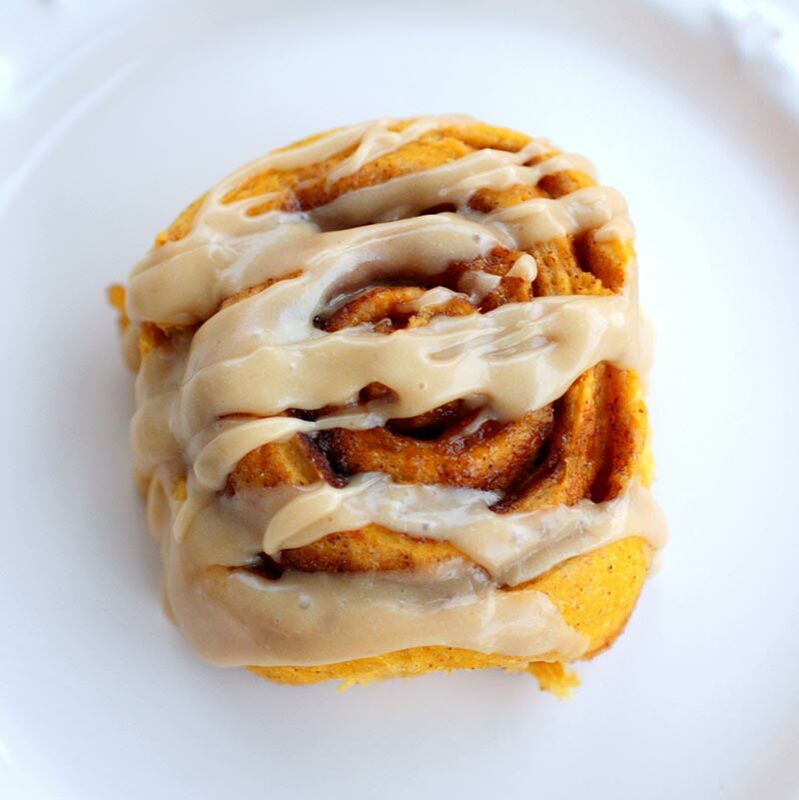 Super Easy 5 Ingredient Pumpkin Cinnamon Rolls. 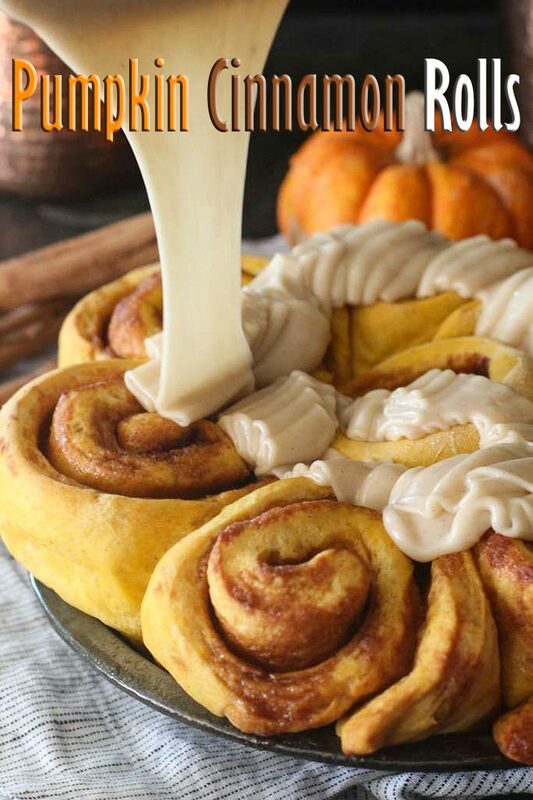 Made with crescent rolls and layered with pumpkin, brown sugar and pumpkin pie spice! 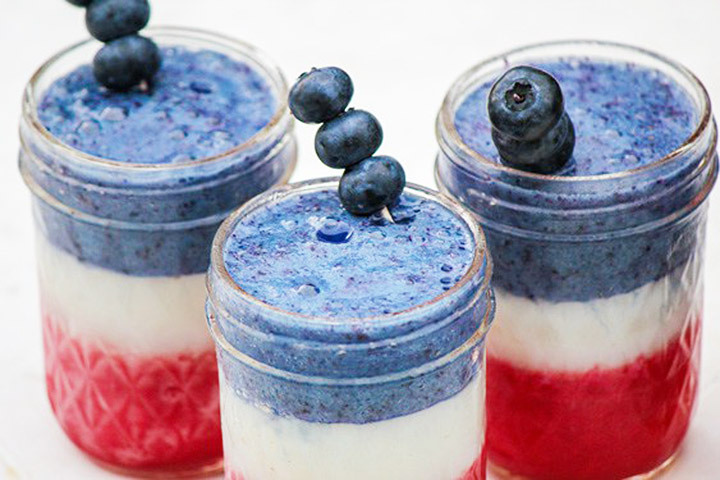 Takes less than 30 minutes to make! 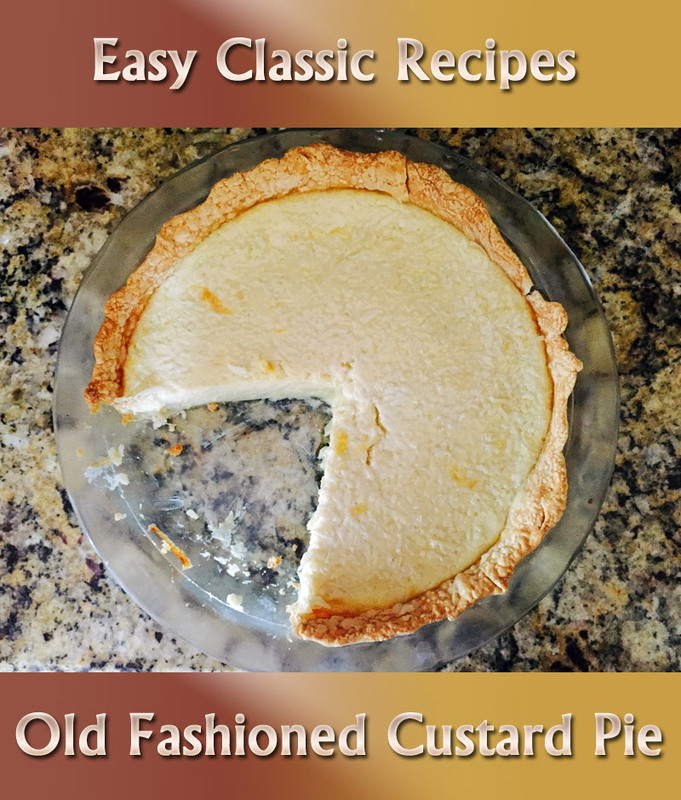 Grease a pie or cake pan with cooking spray. Roll out crescent dough and pinch the perforations together with your fingers. Go over it once or twice with a rolling pin to make sure there aren’t any holes. Spread pumpkin onto the crescent dough. Roll the dough up into the shape of a log and cut into 8 cinnamon rolls. Place in the prepared pan. Take out of the oven and allow them to cool slightly. 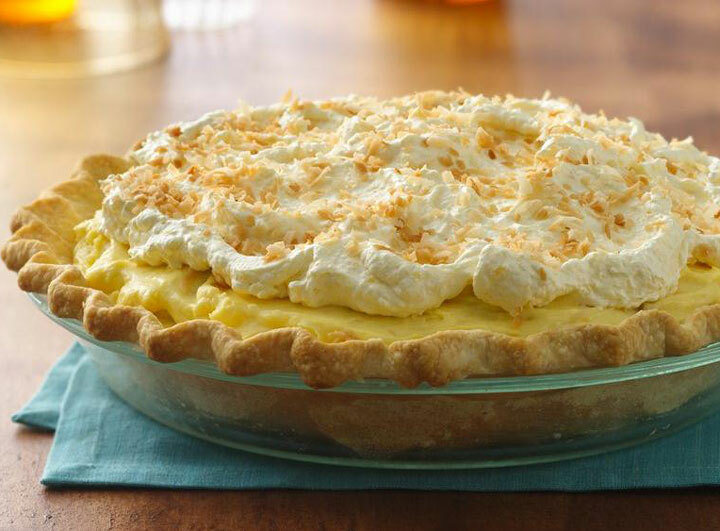 Serve with cream cheese icing, if desired. Cream butter and cream cheese in a stand mixer with the paddle attachment until smooth. Add in powdered sugar 1 cup at a time. If frosting is too thick add a splash of milk.